Most buses arrive and depart from Station Approach near the North Norfolk Railway Station. 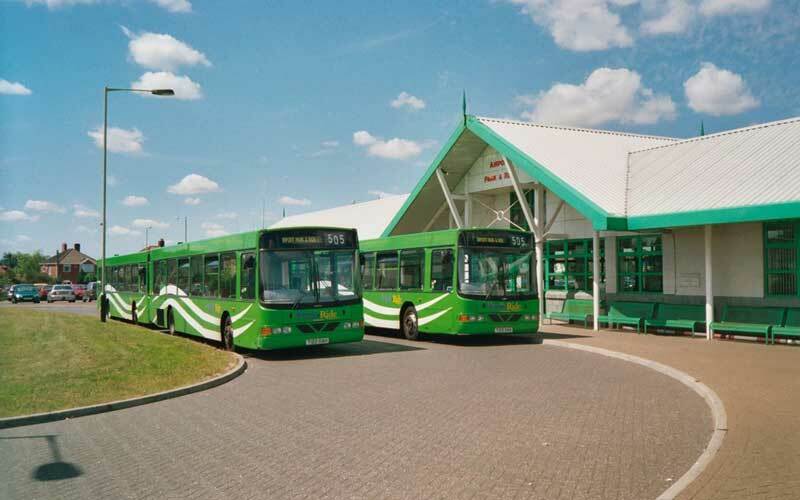 The bus station is very close to the mainline railway station and tourist information. In the summer, tourist information staff are able to help with timetables and directions. Bus Users UK champions the rights of bus and coach users. 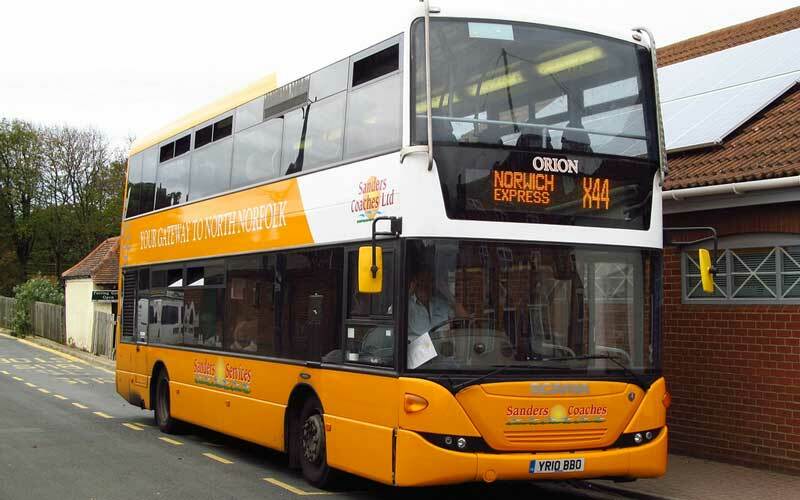 Find out how they work to make bus travel a viable choice for all.